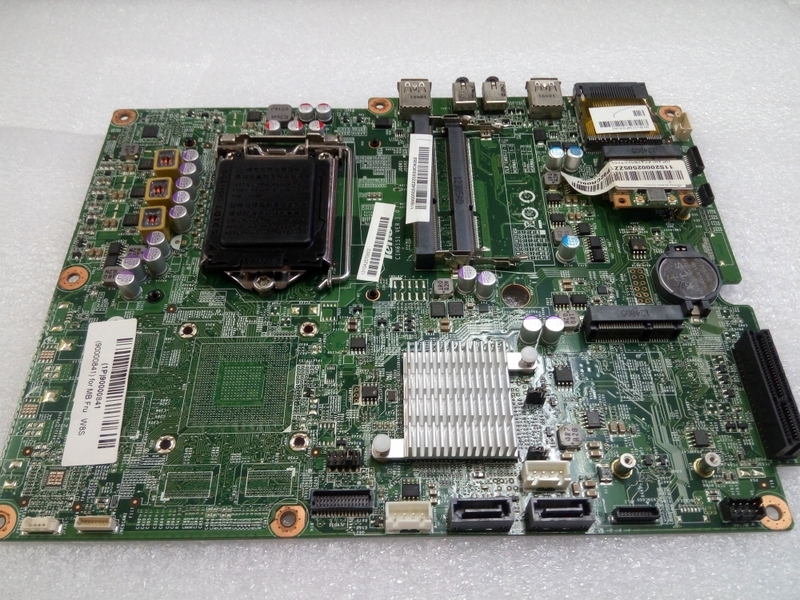 Today at Laptech, we are going to share a bit of valuable information on HP ProDesk 490 G2 Motherboard. So without wasting any single time, let’s start with our main topic. 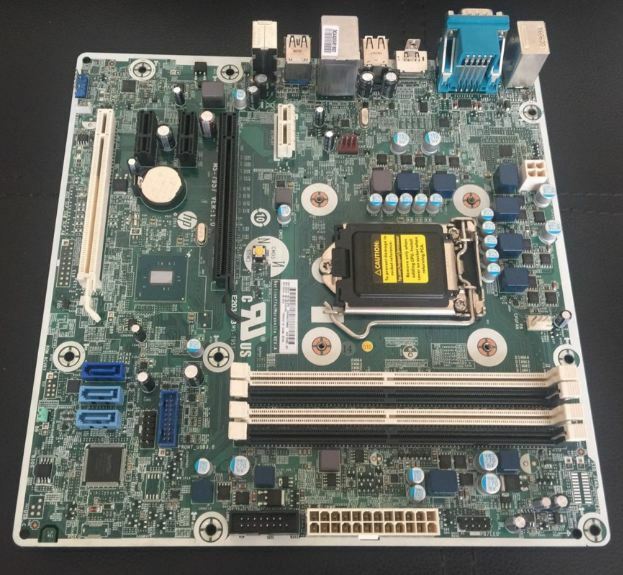 This motherboard is available in various form factor but we are specifically going to talk on Micro tower form. ProDesk 490 comes with Intel Core i5 (4th Gen) 4590 processor which clocked at 3.3 GHz along with 3MB of processor cache. Just to remind you, HP ProDesk is part of the company’s ambitious plan to reinvent itself meaningfully. 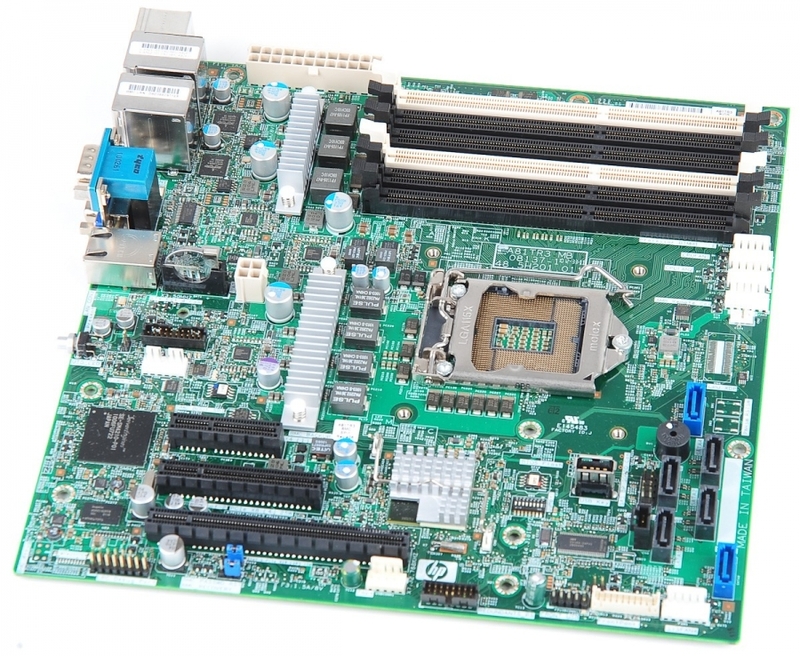 The firm did well with the HP 260 G1 motherboard with its better performance. Moving towards its performance, it has Intel HD Graphics 4600 which is more than enough for doing multitasking and also allow you to play low graphic games as per your choice. Expansion Slots three full-height PCIe (x1) and one full-height PCIe (x16) cards. Ports 4 x USB 2.0, 4 x USB 3.0 (2 front, 2 rear), 1 x serial, 1 x PS/2 keyboard, 1 x PS/2 mouse, 1 x VGA, 1 x DVI-D, 1 x headphones/microphone (1 in front), 1 x headphones (1 in front), 1 x audio line-in, 1 x audio line-out, and 1 x LAN (Gigabit Ethernet). In addition, the motherboard has four DIMM slots for memory configuration which only supports DDR3 SDRAM type. Also, it has LGA 1150 socket type along with Intel H97 Express chipset which will boost the performance of your motherboard. However, for expansion, it has three full-height PCIe (x1) and one full-height PCIe (x16) cards. Now talking about its ports, 4 x USB 2.0, 4 x USB 3.0 (2 front, 2 rear), 1 x serial, 1 x PS/2 keyboard, 1 x PS/2 mouse, 1 x VGA, 1 x DVI-D, 1 x headphones/microphone (1 in front), 1 x headphones (1 in front), 1 x audio line-in, 1 x audio line-out, and 1 x LAN (Gigabit Ethernet). Thankfully, HP Prodesk 490 comes with USB 3.0 port which will help you in fast sharing of your data. 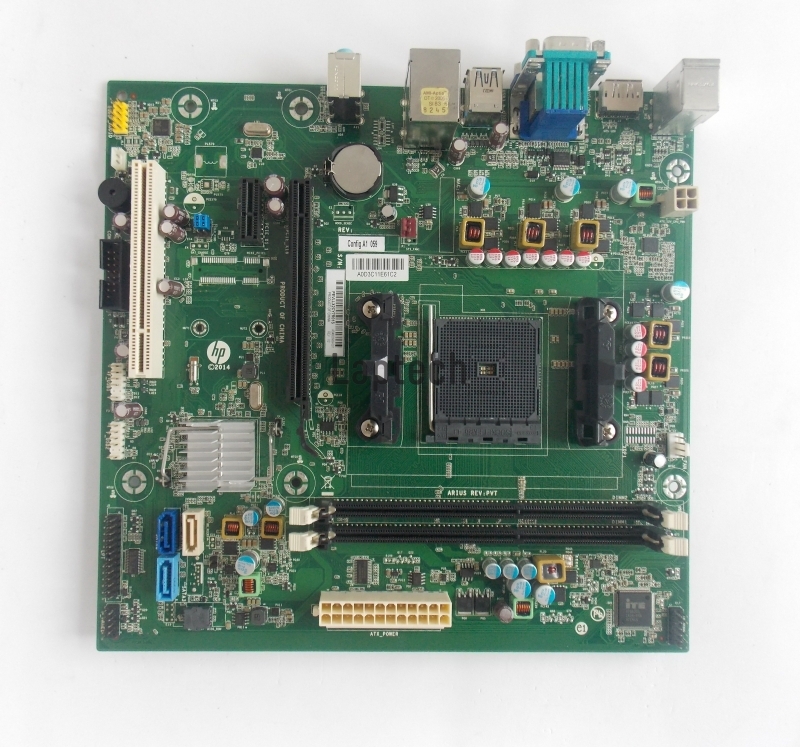 Most Importantly, at Laptech, we deal with many more such kind of products which includes server, motherboards and etc. To know full detail about such products, do visit our website where you can get the best quality of products at an affordable price range. Do share your opinion with us.